Capturing a short film's mood in one image. 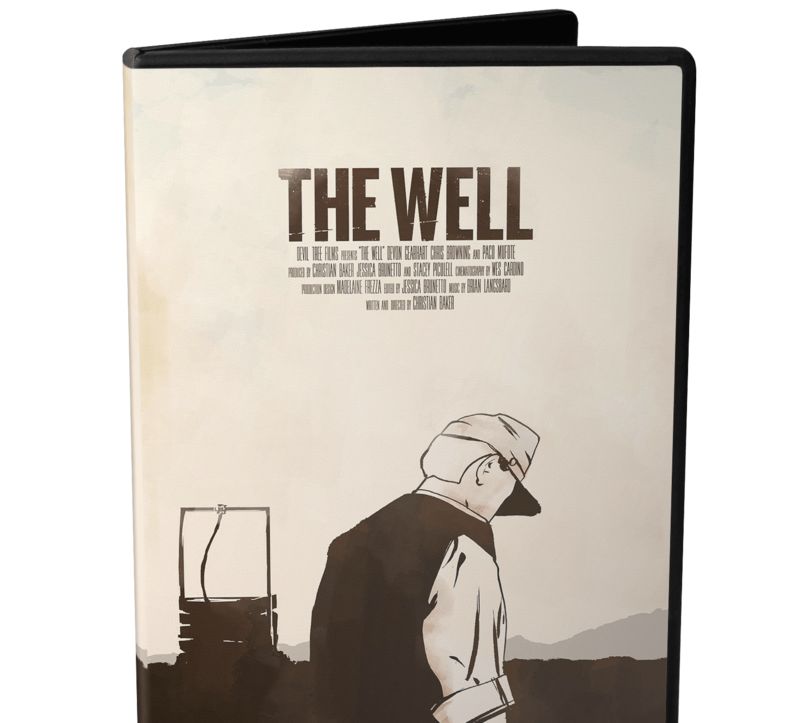 Director Christian Baker and Deviltree Productions’ short film The Well needed a poster that reflected its stunning setting and somber tone. 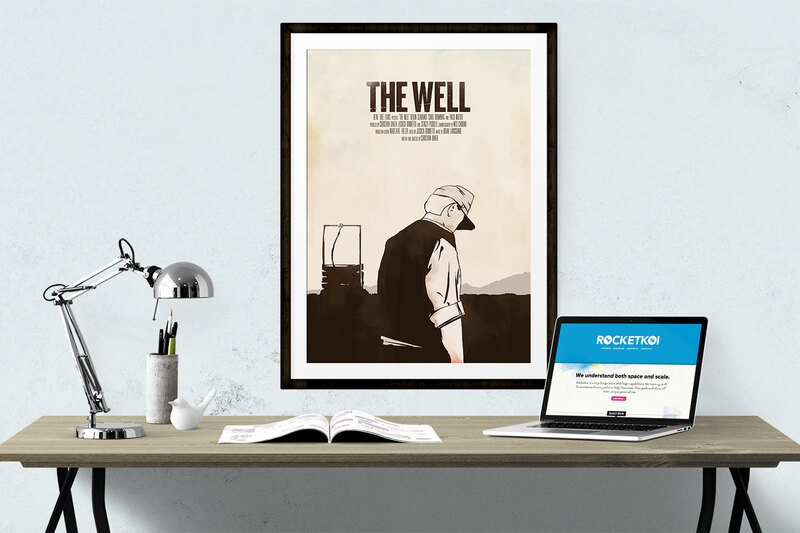 The art has gone on to be used on DVD and other promotional materials during the film’s festival cycle, which included its premiere at the Short Film Corner at the Cannes Film Festival. 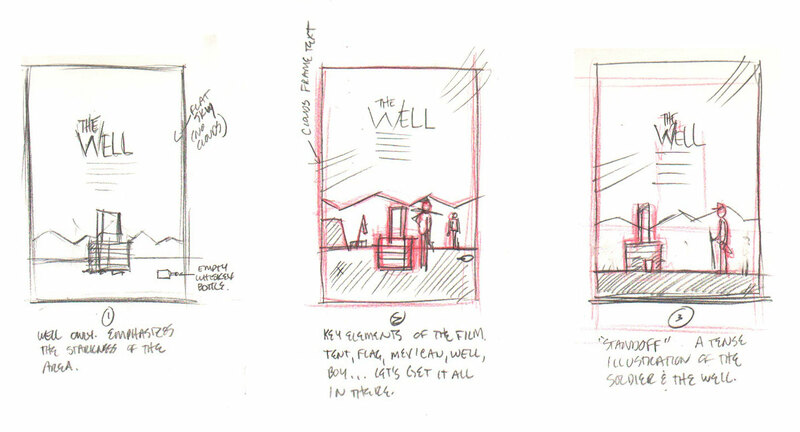 Illustrative concepts should start with sketches. 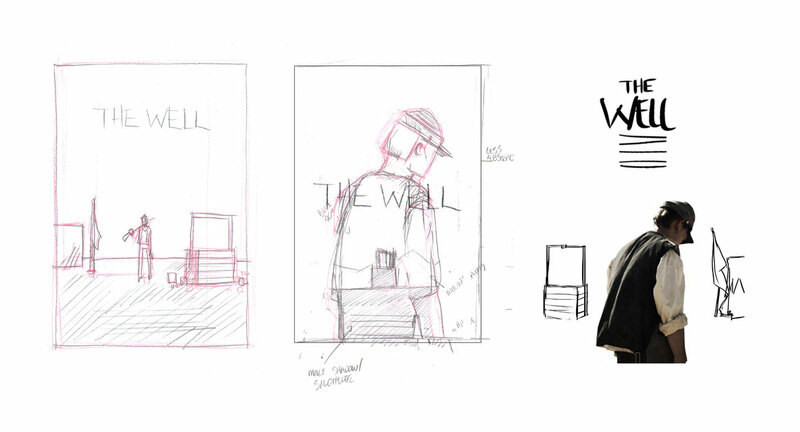 Thanks to the film being completed, Christian sent over frames that let us apply palettes and work with layouts that really represented the film at the sketching stage. 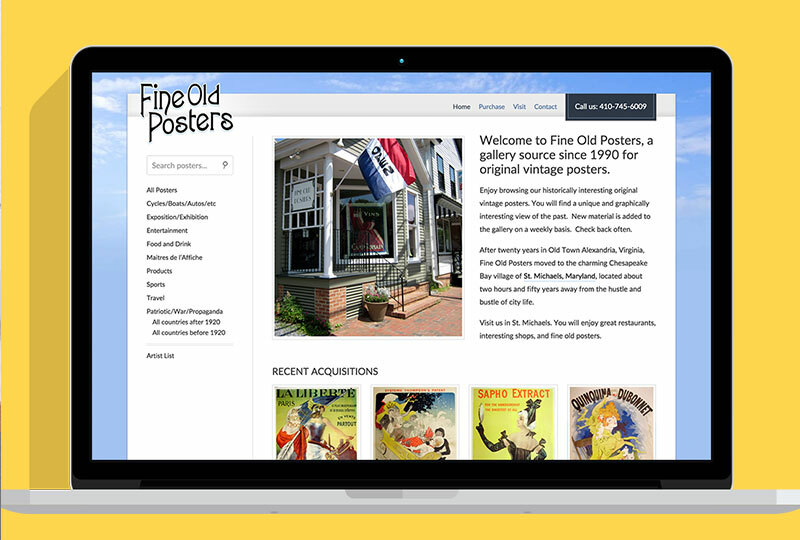 Their posters are vintage originals. Their website didn’t need to be.